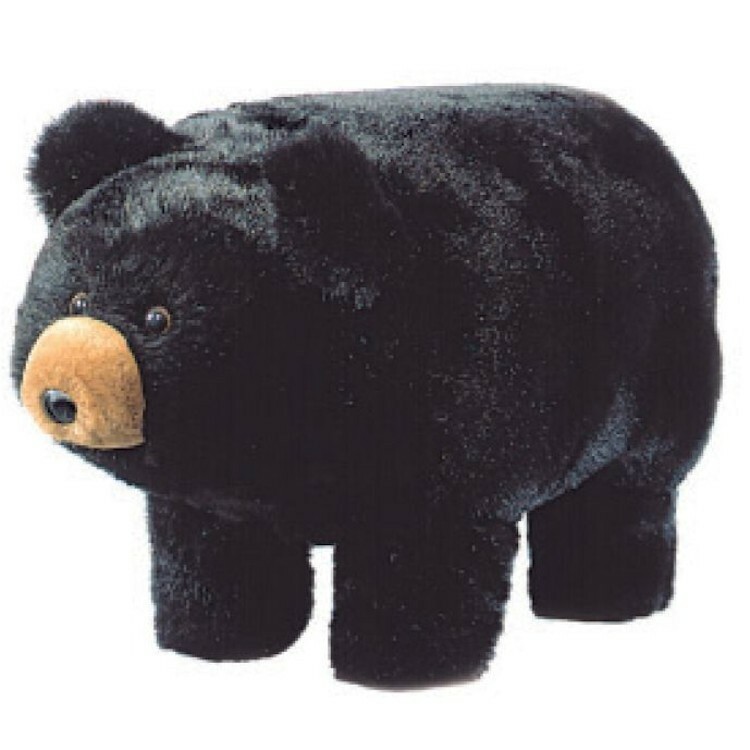 This Plush Black Bear Footstool is constructed with a rugged wooden frame which will support several hundred pounds. The frame is padded and then upholstered with a plush covering for sheer, huggable comfort. This Plush Black Bear Footstool is constructed with a rugged wooden frame which will support several hundred pounds. The frame is padded and then upholstered with a plush covering for sheer, huggable comfort. The feet are additionally padded with a soft, smooth material for protection of hardwood floors.